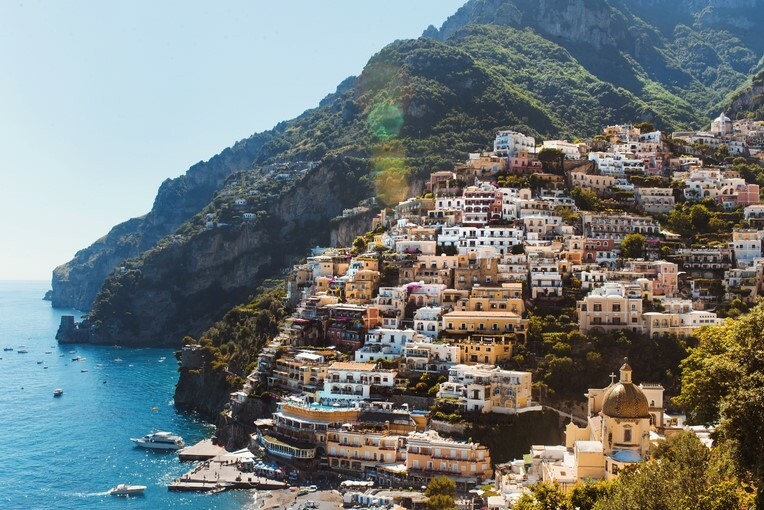 We're positive that you'll adore Positano. This pastel-hued hub tempts tourists with its picturesque seafront location and an utterly covetable spread of boutique shops that you'll love meandering in and out of. 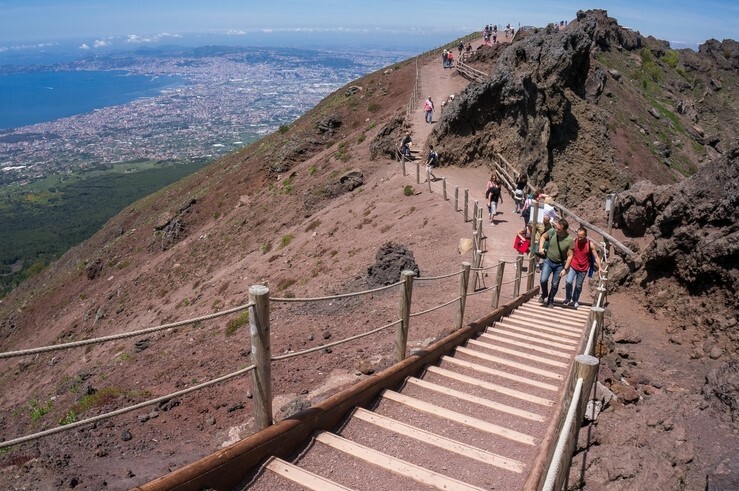 As the only active volcano in mainland Europe, Mount Vesuvius is also considered one of the world's most dangerous due to its proximity to Naples. 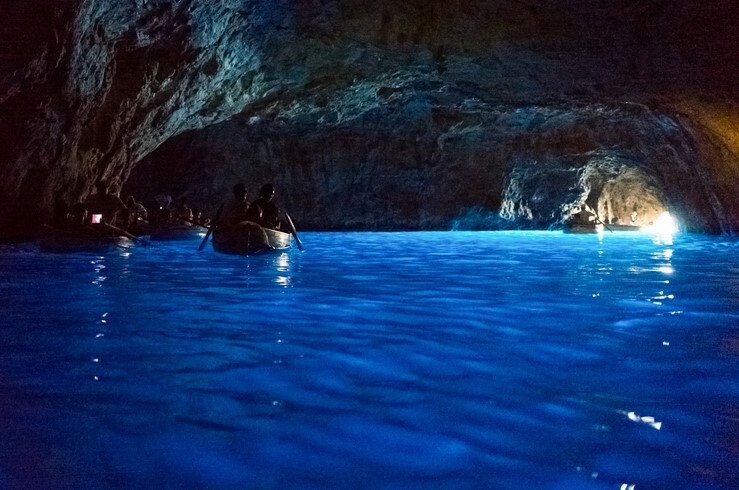 If you're feeling brave, then gear yourself up for a hike to remember. 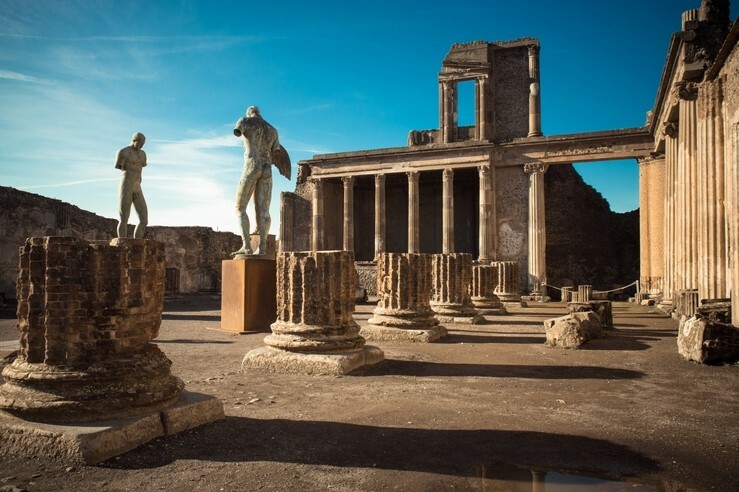 The haunting Pompeii ruins are impressively in-tact following Vesuvius's famous eruption in 79 D. Today, the site provides visitors with a unique glimpse into ancient life. A must if you're on the hunt for an educational day out. Ready to tuck in? 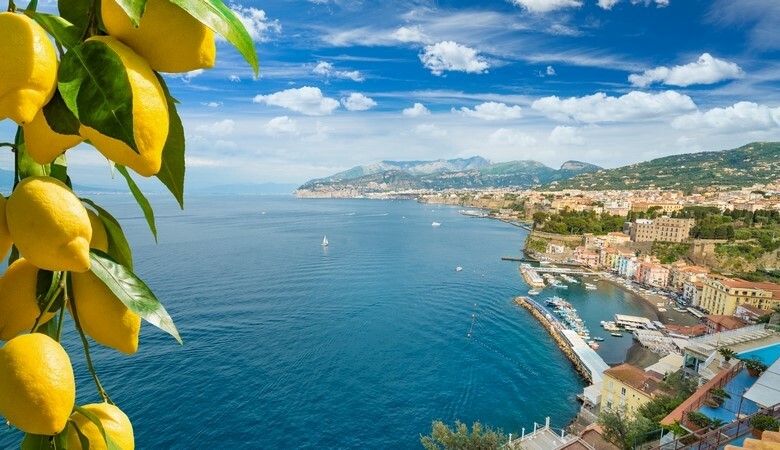 Take a look at villas in Sorrento and see where your trip could take you.